When it comes to building grand high-quality staircases and modernising your existing stairs, look no further than Stairways 4 Heaven. 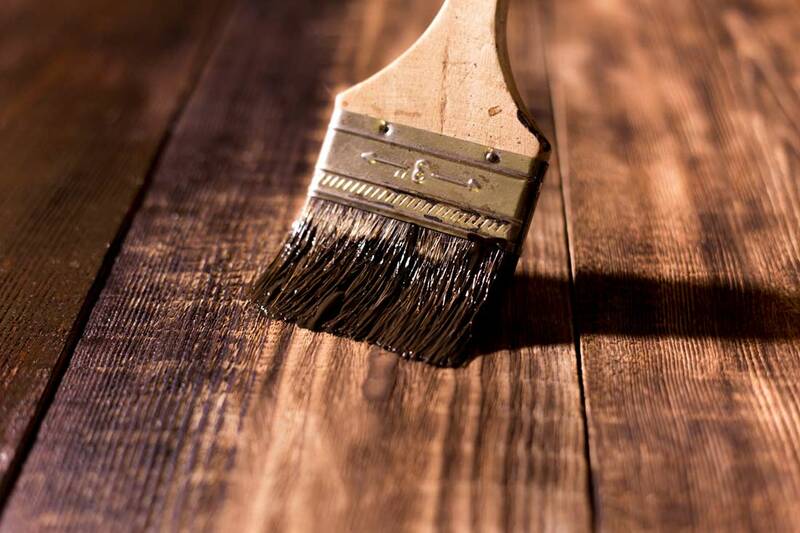 We offer high-quality craftsmanship and competitive prices across a wide range of projects. On top of that, we also have a strong emphasis on customer satisfaction. 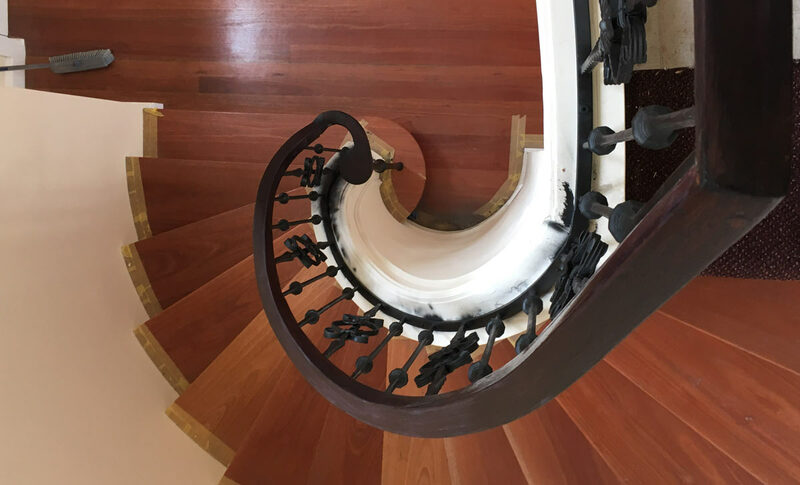 Looking for professionals to assist with the customisation of your timber staircase? Look no further, Stairways 4 Heaven are the experts when it comes to timber staircase design. We select from a range of premium timber options when designing your new timber staircase. 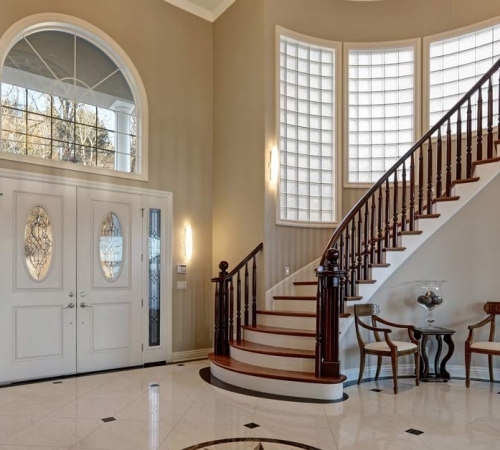 Timber staircases are perfect for a tall, or winding staircase design. On top of that, it gives a homely and natural feel for your living space or commercial infrastructure. Staircases are vital to any home or commercial infrastructure, and if beautifully constructed, they can be amazing additions. 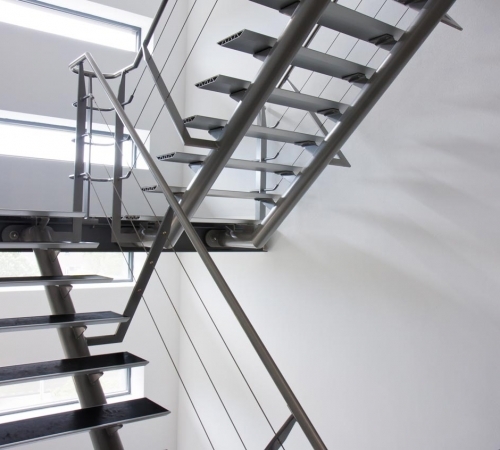 Steel is a good material to use for your new staircase as it brings along many benefits such as strength & reliability, cost efficiency, and sustainability for the environment! 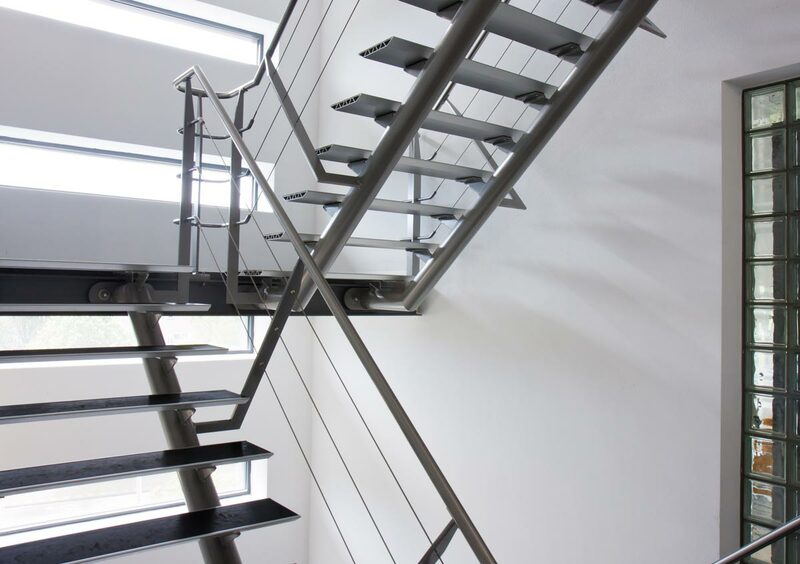 At Stairways 4 Heaven, we provide you with premium grade steel for your new steel staircase, and tailor the design to suit your needs (whatever they may be)! 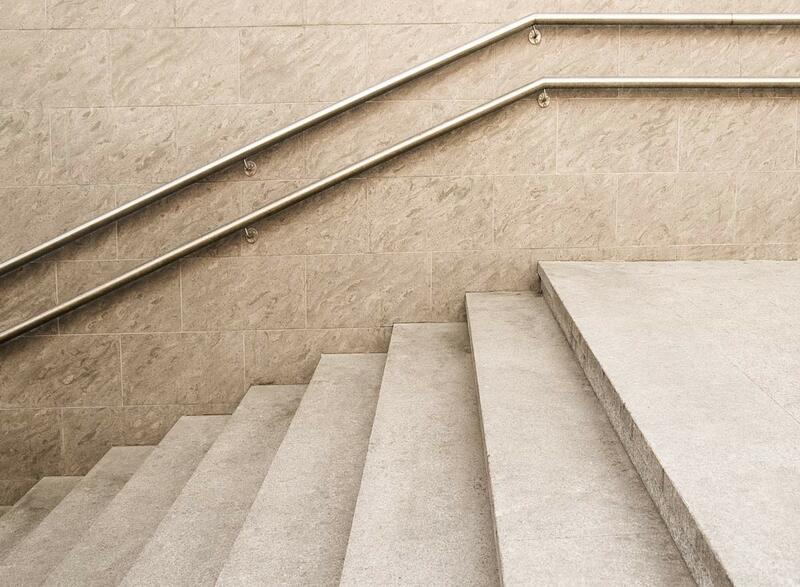 Concrete stairs are one of the most popular and reliable materials used for both indoor and outdoor stairs. 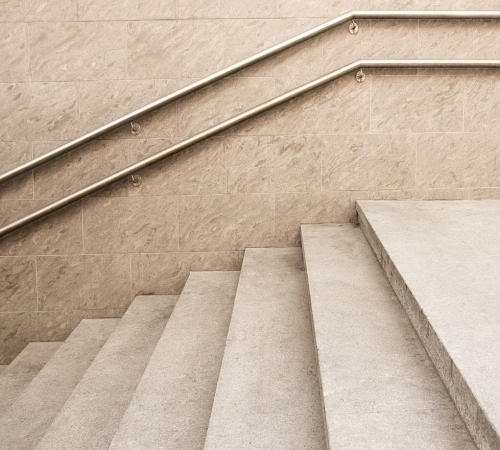 Concrete stairs are very long lasting and do not require any form of maintenance other than the occasional cleaning to remove dirt. On top of that, they can withstand any weather change and can be designed however you like. Whatever design you are looking for, you can rely on Stairways 4 Heaven to deliver your concrete staircase solution. 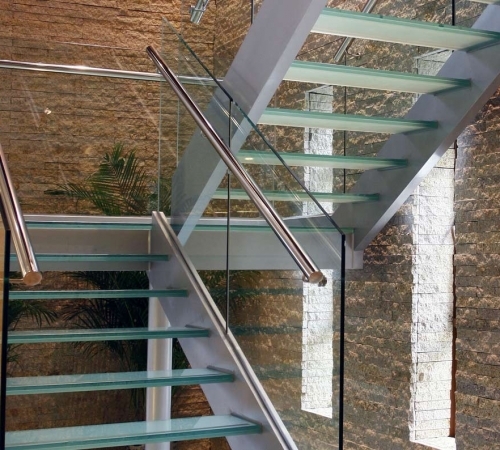 Glass staircases are trendy, and can make your home or commercial infrastructure look futuristic, classy, and luxurious. 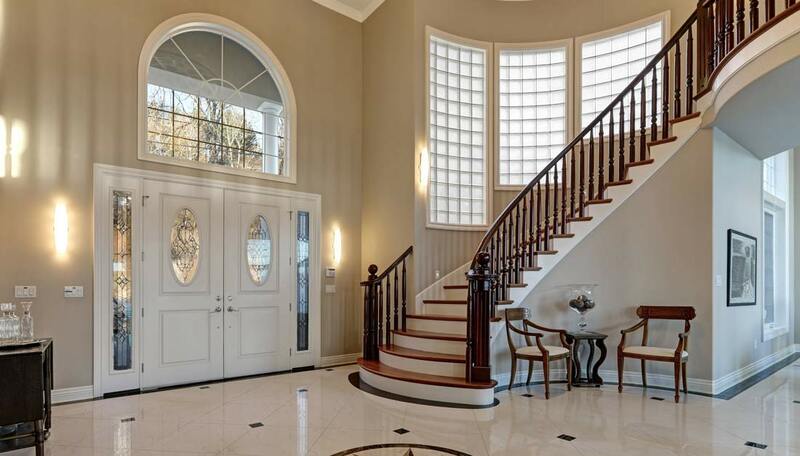 When looking to add more natural lighting to your home, glass staircases are a must have. 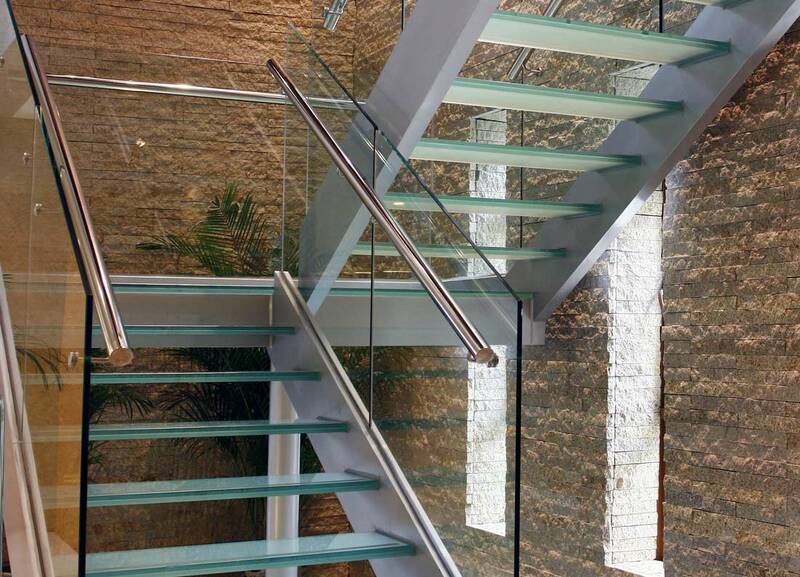 At Stairways 4 Heaven, we offer high-quality glass staircases with superb craftsmanship. Contact us for a quote! Space is an important element for any home or commercial infrastructure. 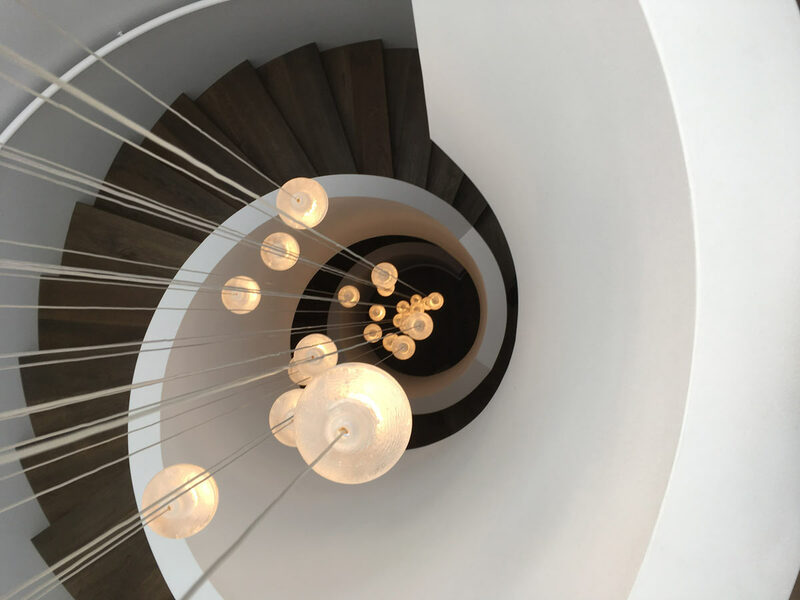 More space gives you more options for decorating your house.. A spiral staircase is more space efficient than a traditional staircase, and Stairways 4 Heaven are your local experts in building spiral staircases. 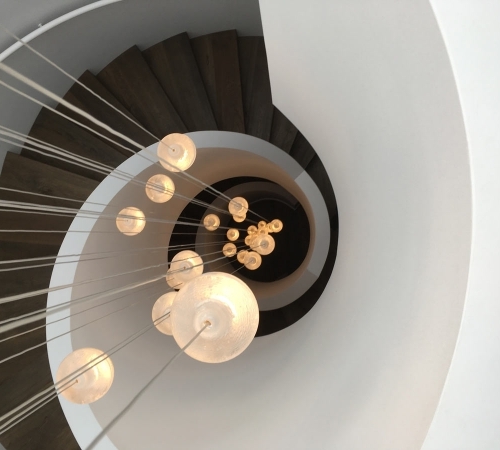 Contact us to design your dream staircase! Stairways 4 Heaven provide custom-made solutions for all types of architectural and grand staircases. These kinds of stairs are perfect for central use in your house, and can be designed specifically to match the theme of the occupying rooms. Talk to us today to talk through some of the available solutions. 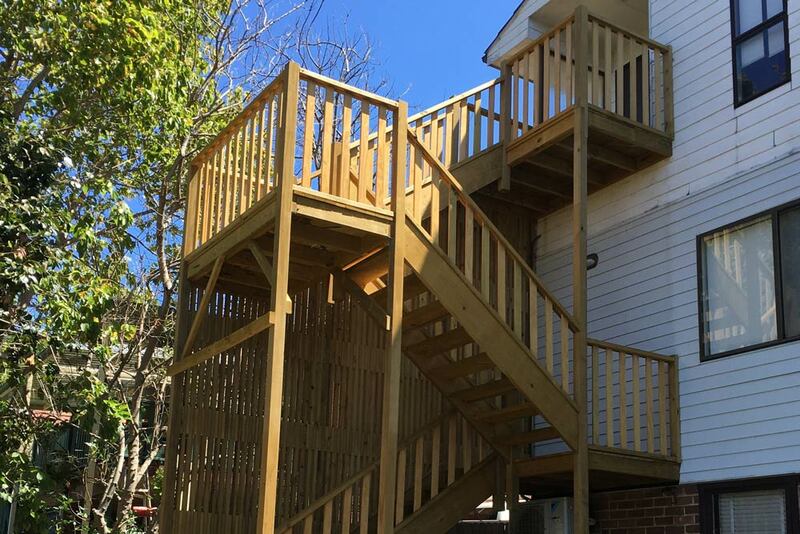 Stairways 4 Heaven are experienced builders who offer services in balustrading and curved handrail services to pair with all our staircases. 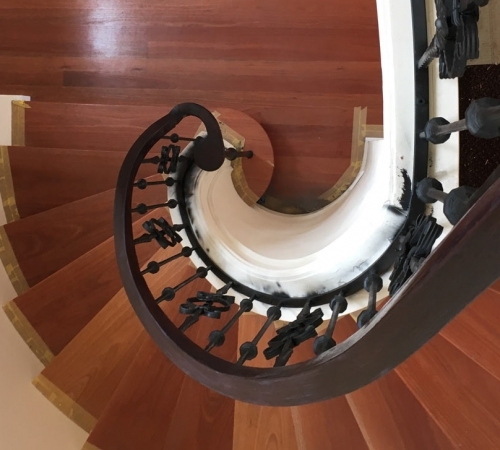 We can match a suitable handrail for your custom-made indoor or outdoor staircase to ensure your staircase is both stunning and practical. Whether you’re interested in something simple, or looking for a more extravagant handrail, we can deliver a solution to fit your needs! As we all know, safety at home or in a commercial infrastructure is crucial. 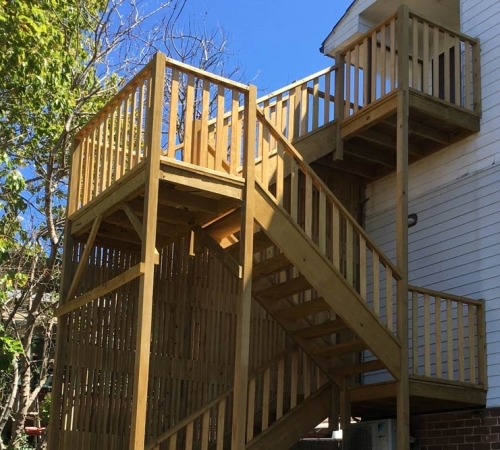 Stairways 4 Heaven provides top quality services such as polyurethane, staining, and non-slipping finishes to ensure that safety at home or in commercial infrastructure has been met. 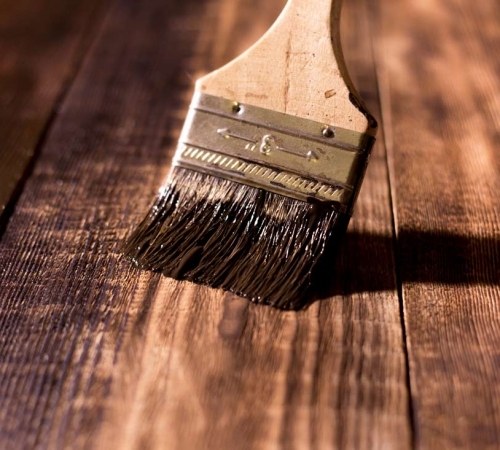 Additionally, our finishes are clean and simple, meaning your home will be both safe and visually pleasing.